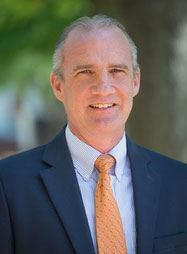 Speaker: Dr. Steven P. Brown, Professor of Political Science at Auburn University, a noted Constitutional Law Scholar and author of the book, "John McKinley and the Antebellum Supreme Court". ADD TO YOUR OUTLOOK CALENDAR!! !